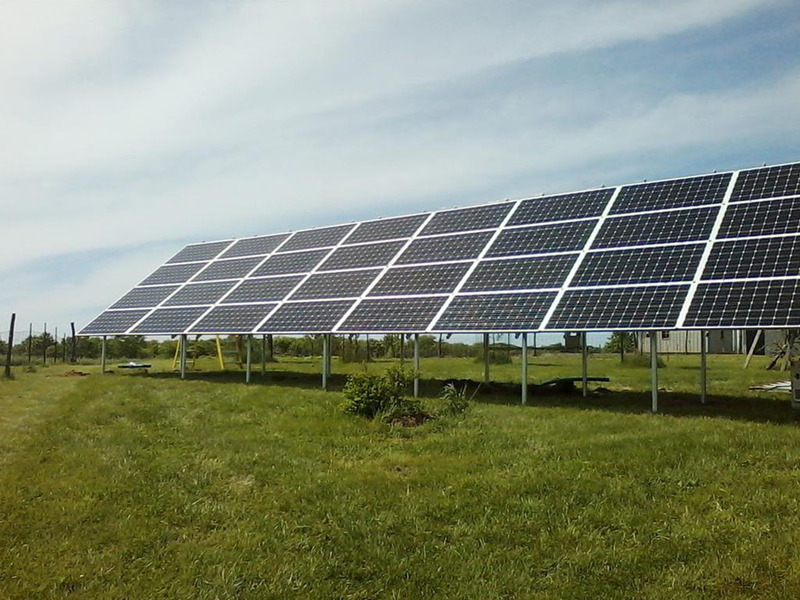 Solar power systems have become more affordable and reliable. This is because solar panels are nowadays much more efficient than they used to be. Similarly, the collectors used in solar water heaters can heat water to high temperatures even when the intensity of sunlight is low. 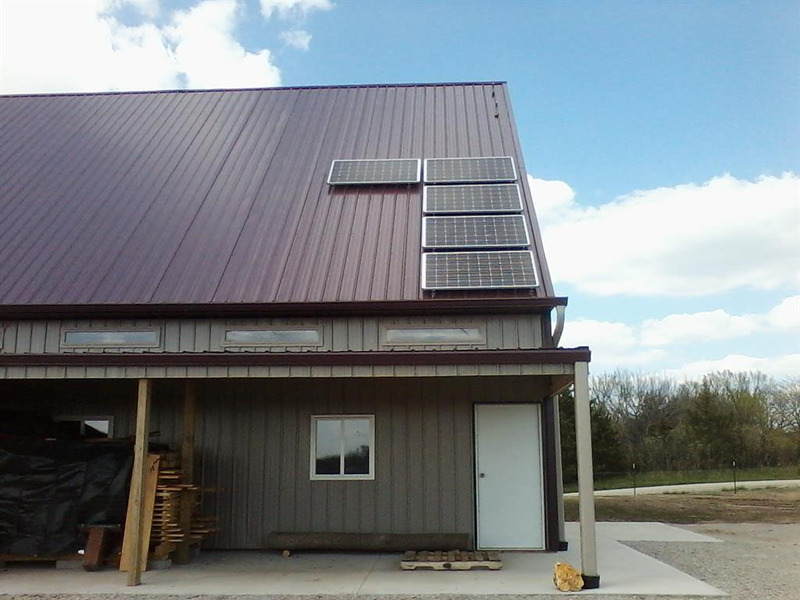 Many homeowners are nowadays switching off the grid and turning to solar energy for all their energy needs at home. Solar power can be used to heat water at home. The hot water can be used for bathing, doing the laundry, washing the dishes and warming the swimming pool. On the other hand, the electrical energy from solar panels can be used to power the air conditioning system, lights, refrigerator, TV, computers and any other electrical appliance at home. For the solar power system to meet the energy needs of the home, it must be designed by a professional. For instance, the solar panels installed on the roof must have a power output equal to or higher than the home’s peak energy demand. The batteries used in the system must also be able to store enough energy to power the home throughout the night. Since there are appliances powered by DC and AC, the solar power system must also have an inverter to convert the DC power from the battery to alternating current. 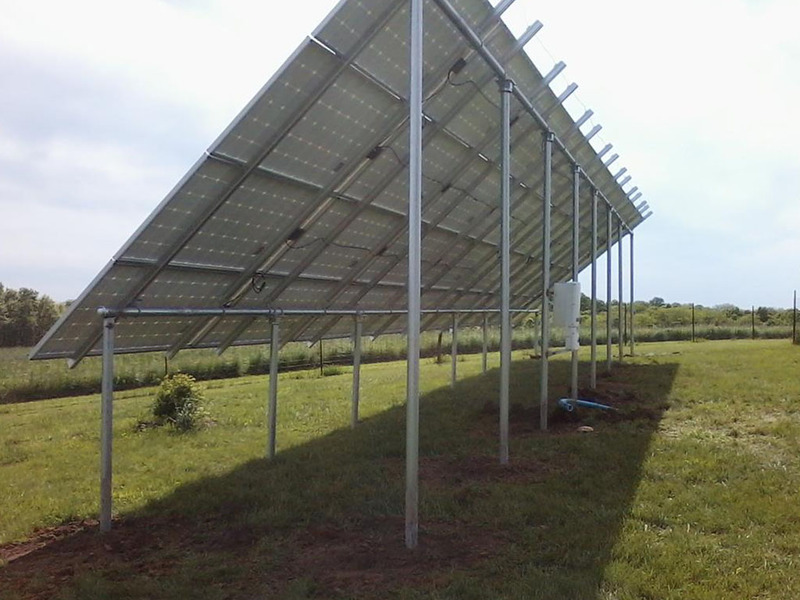 Solar power systems should only be installed by professionals. 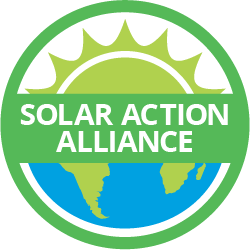 The ideal installer should have technicians who are professionally trained and experienced in solar installations. 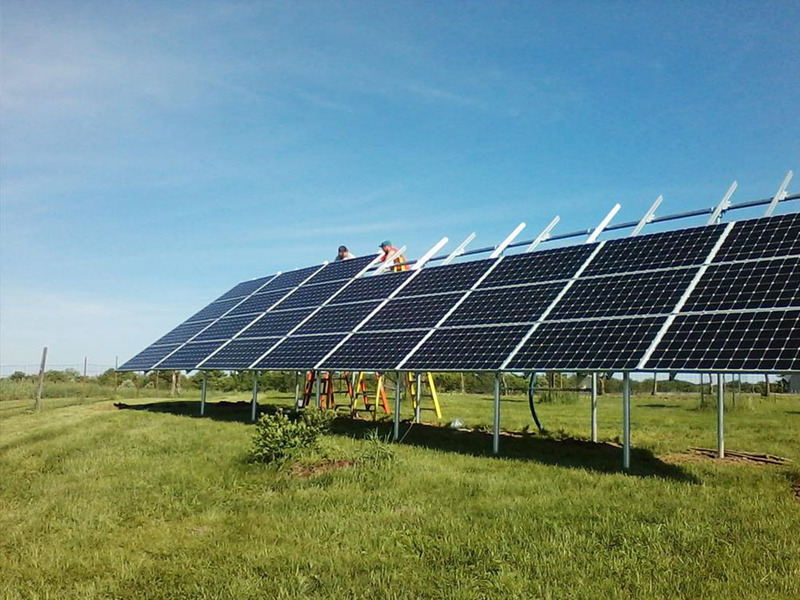 The installer must also be factory authorized to install solar power equipment from major manufacturers. Gilbert Home Comfort, Inc., as the name suggests, is a company that specializes in home comfort. 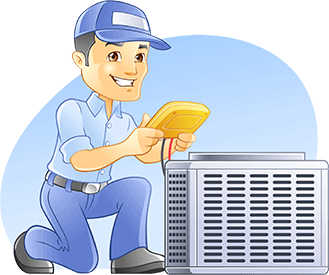 We deal in HVAC systems and residential power systems among other things. The products we deal in are the highest quality and have been tested. When you decide to go green, be sure to get in touch with our team at Gilbert Home Comfort, Inc. for reliable solar installation services.